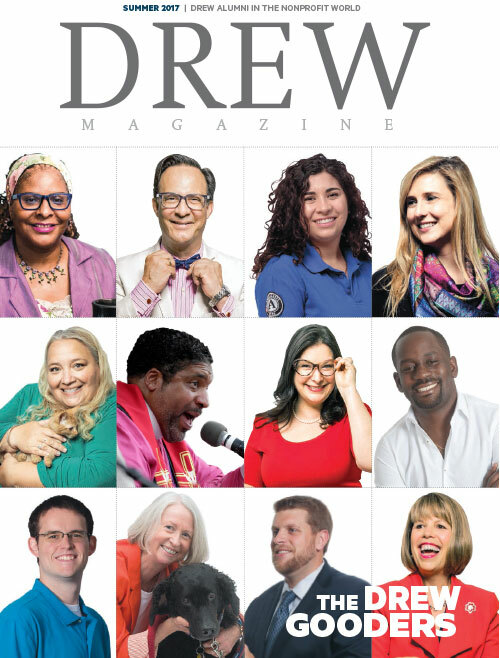 Drew Magazine Fall 2018/Winter 2019. 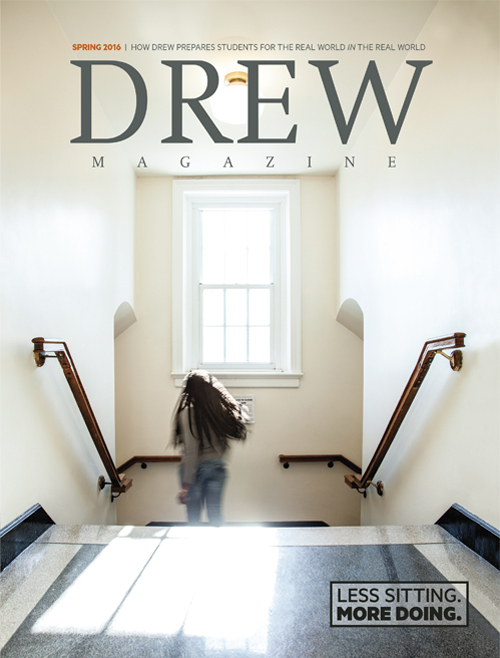 Drew’s ever-curious students, faculty and alumni are ever ready to seek answers to the world’s enigmas. 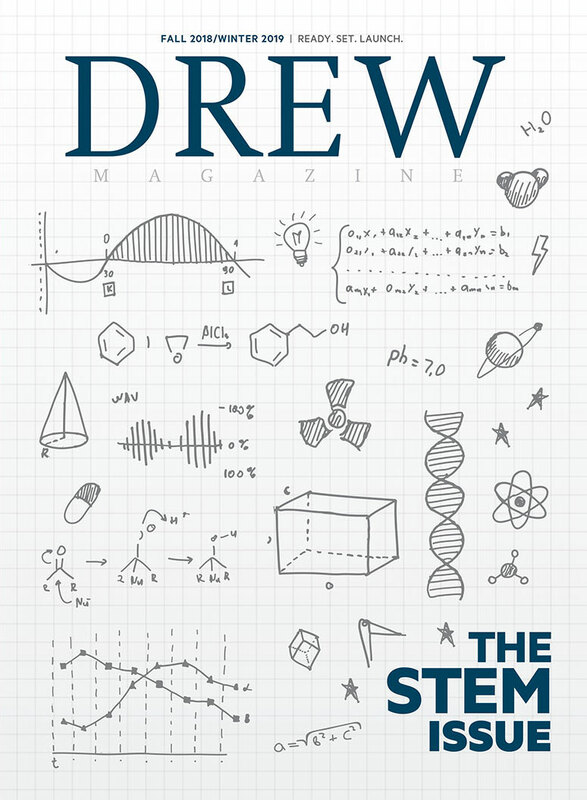 Whether they discover a seismic shift or an incremental advance, we’re devoting this issue to them: our problem solvers and solution seekers—our stars of STEM. 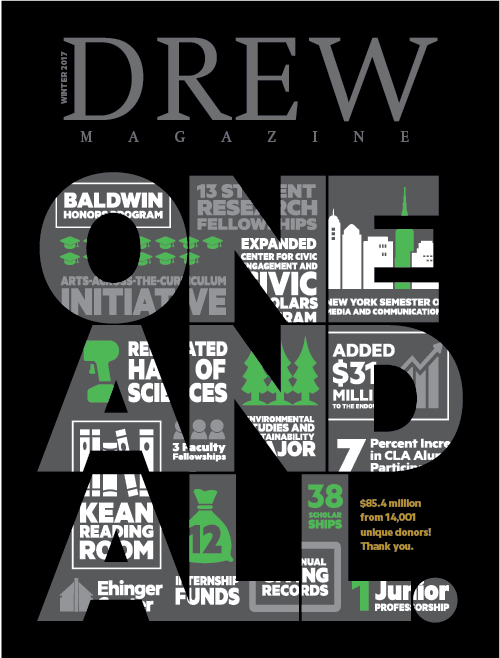 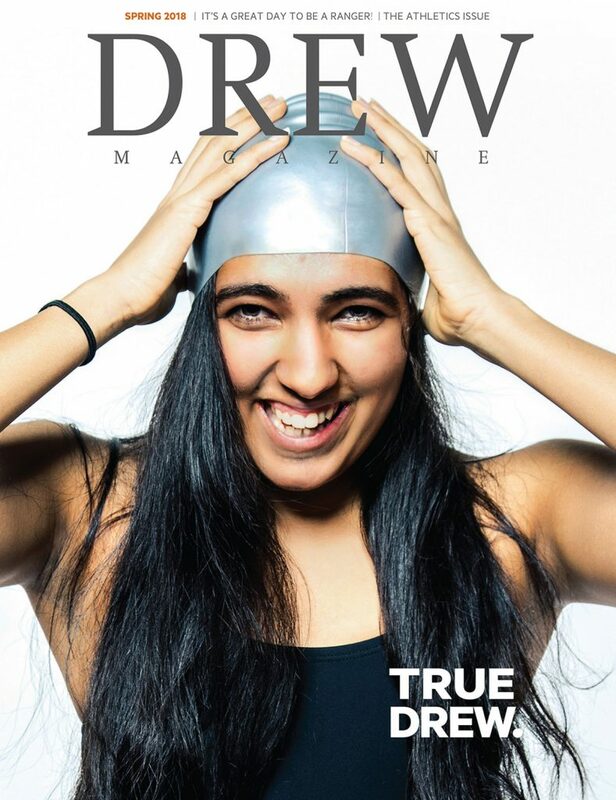 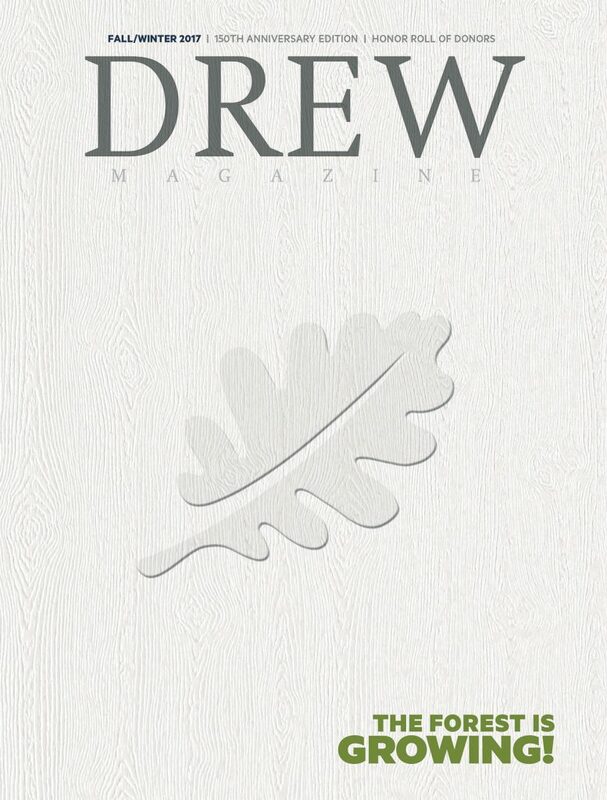 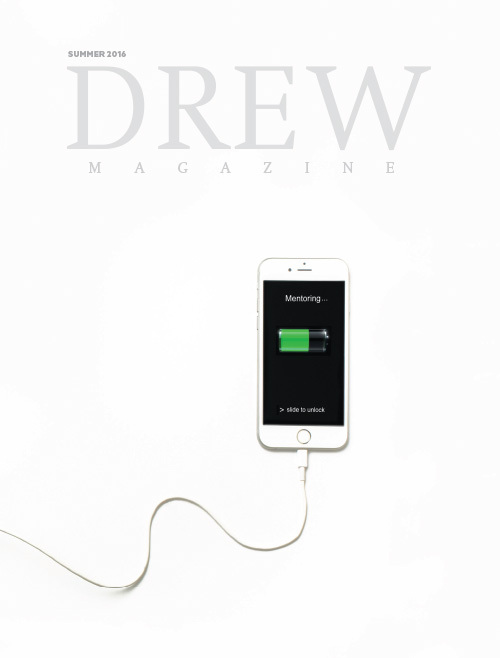 View Back Issues of Drew Magazine.